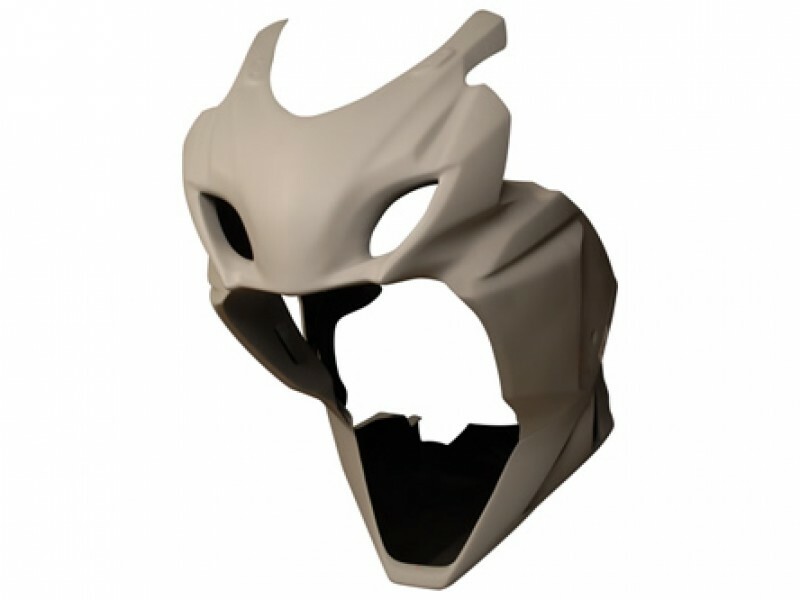 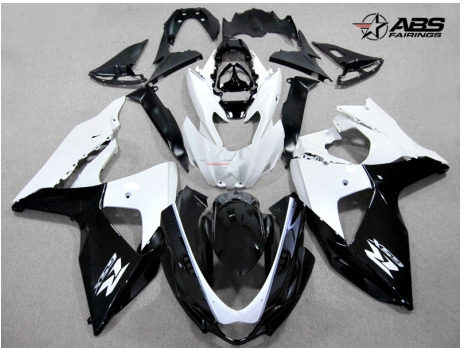 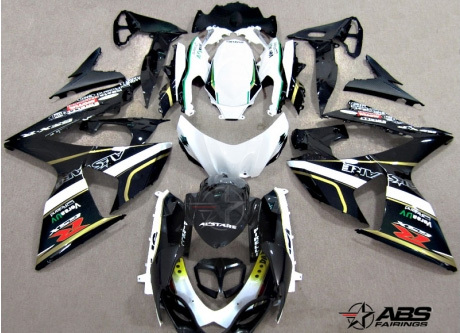 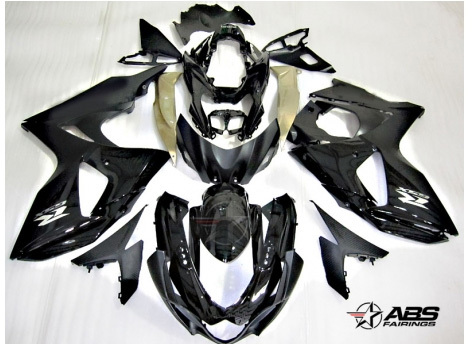 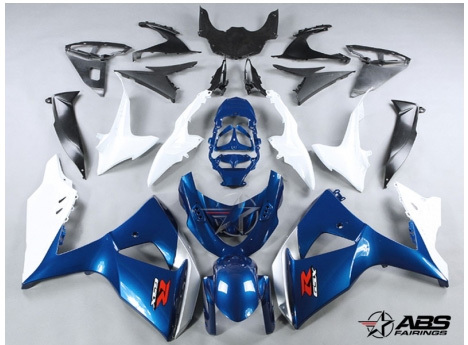 Easily enhance the looks of your 2009-2013 Suzuki GSXR1000 with this full 30 piece OEM quality fairing set! 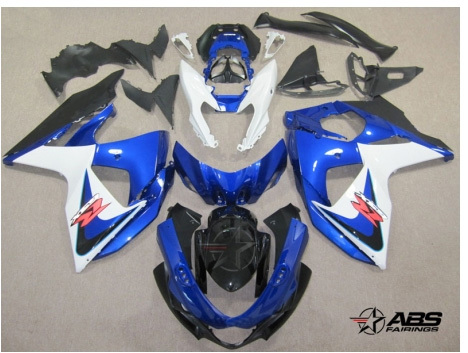 This Suzuki fairing kit is painted featuring a OEM style blue & white design. 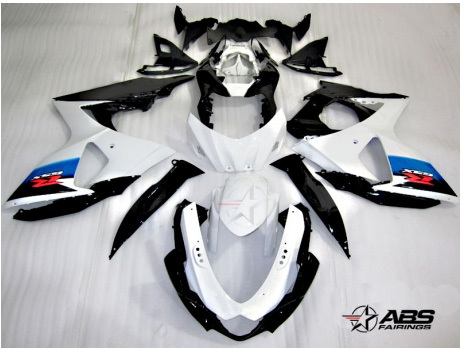 Includes 3 layers of painting to ensure a super long life.